The RE staff on some of their favorite performances of 2018. 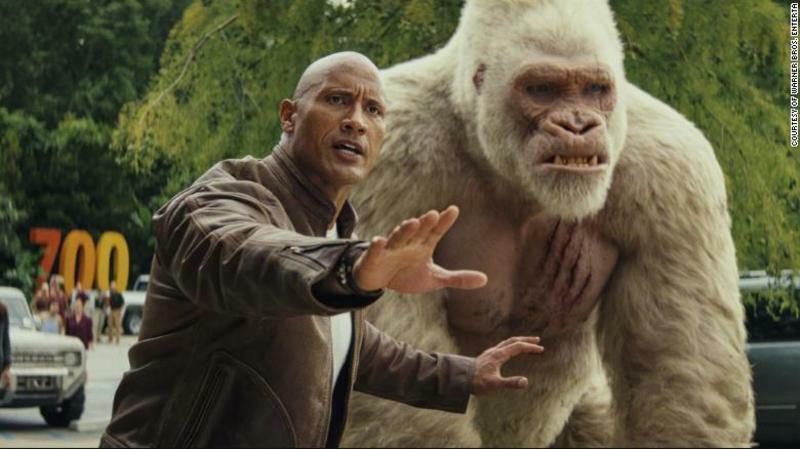 An interview from San Diego Comic-Con with Jason Liles, who has done motion-capture work in "Rampage" and the upcoming "Godzilla: King of Monsters." Starring Dwayne Johnson and other giant creatures. A rare superhero fantasy that's plugged into the real world, but that still can't be all things to all viewers. Hey, "Blade Runner 2049": You know that Voight-Kampff test of yours? Did you ever take that test yourself? 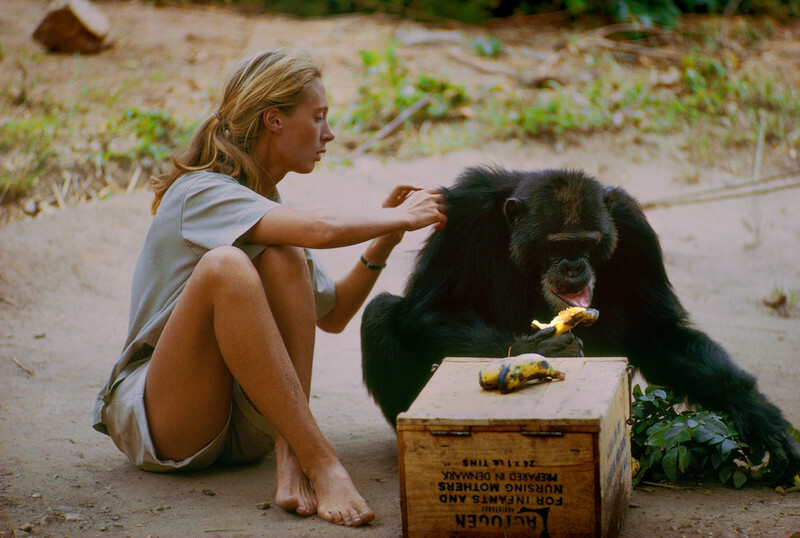 Living Out Her Dream: Brett Morgen & Jane Goodall on "Jane"
Brett Morgen and Jane Goodall talk about the creation and history behind their enthralling new documentary, "Jane." An article about Deadline's The Contenders 2017 event in Hollywood. A list of films and special events to check out when attending this year's Chicago International Film Festival. The final trailer for "Star Wars: The Force Awakens" has arrived. 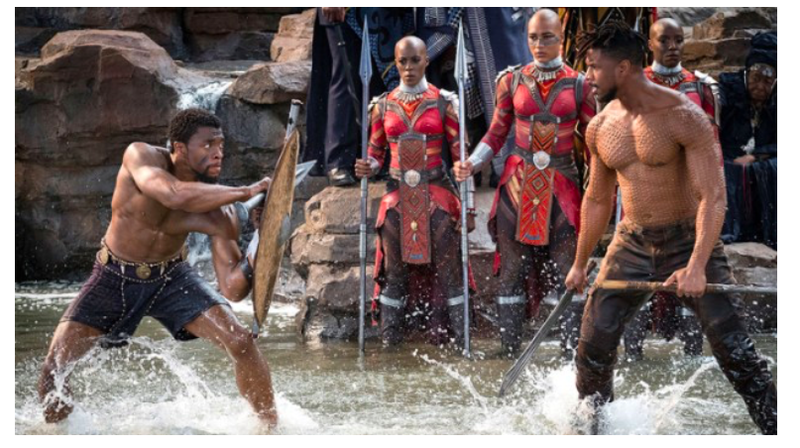 Predictions for the eight major categories in the 87th Annual Academy Awards. A review of “Planet of the Apes: The Evolution of a Legend”. 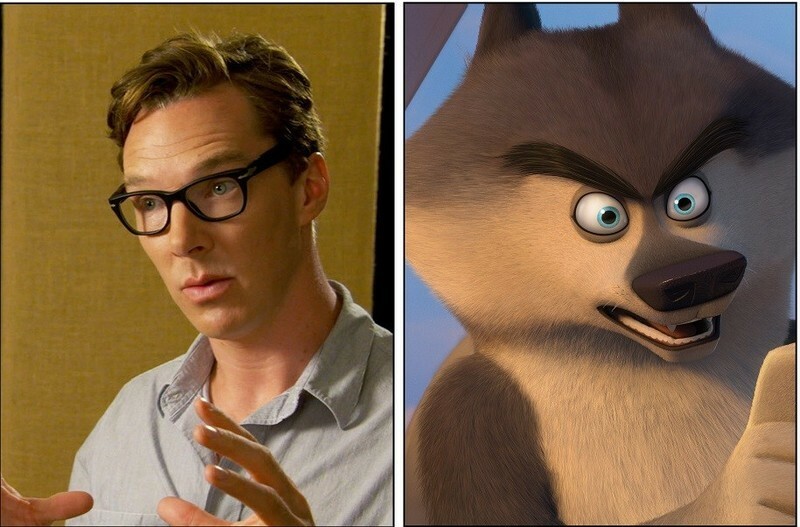 Interview: Benedict Cumberbatch on "Penguins of Madagascar"
An interview with Benedict Cumberbatch. Highlights from the 2014 Comic-Con, including "Mad Max: Fury Road," "The Book of Life," "The Boxtrolls," "Hitman: Agent 47," and more. 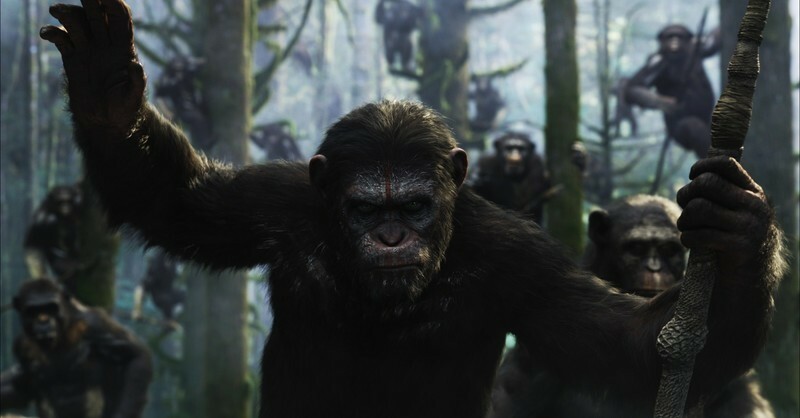 The Digital Dilemma of "Dawn of the Planet of the Apes"
"Dawn of the Planet of the Apes" prominently features digital effects in a manner that blurs the line between traditional production categories and may force distinctions to be made in the near future. 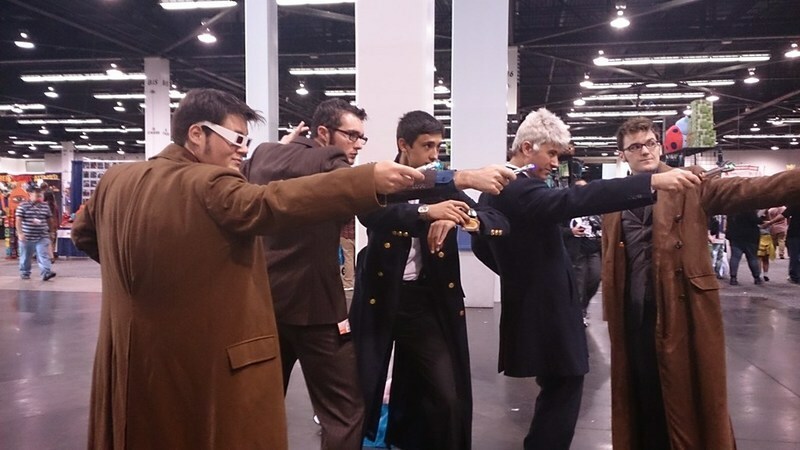 Jana Monji reports from WonderCon 2014, including details on The Maze Runner, How to Train Your Dragon 2 & Dawn of the Planet of the Apes. Marie writes: Behold a living jewel; a dragonfly covered in dew as seen through the macro-lens of French photographer David Chambon. And who has shot a stunning series of photos featuring insects covered in tiny water droplets. To view others in addition to these, visit here. Two movies about the love of movies lead the field in the 2012 Academy award derby. Both look back at formative years for the art form. Martin Scorsese's "Hugo," about a young boy who makes a friend of the inventor of the cinema, led the field with 11 nominations. And Michel Hazanavicius' "The Artist," set when Hollywood was making the transition from silent pictures to the talkies, placed second with ten.